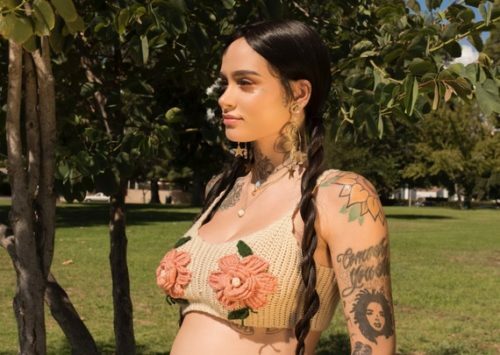 Out singer Kehlani announced on Instagram yesterday that she’s pregnant. “I’ve always been very open with you all about my personal adventures & accomplishments,” she wrote. Kehlani said that she’s four months along. She also shared pictures of her pregnant self on Twitter.